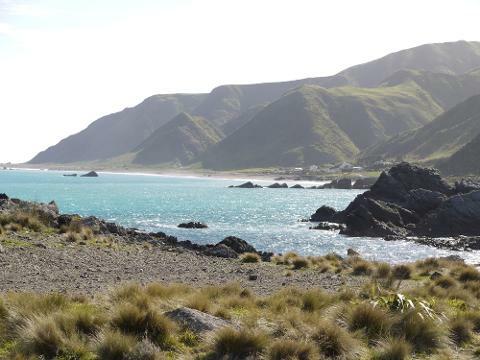 Visit Lake Ferry and the fishing village of Ngawi, and discover stunning views of the rugged Palliser Bay coastline, a destination not to be missed when exploring the Wellington region. 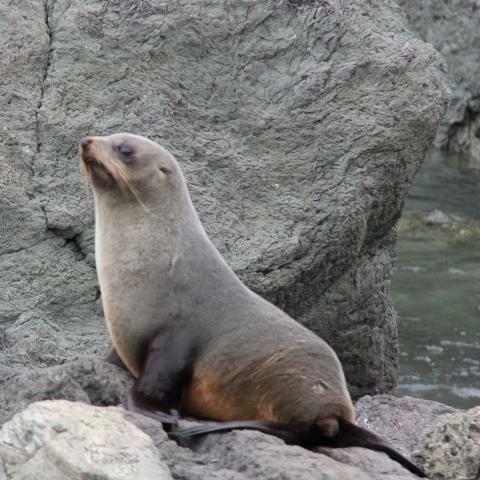 Enjoy a close encounter with the largest fur seal colony in the North Island. 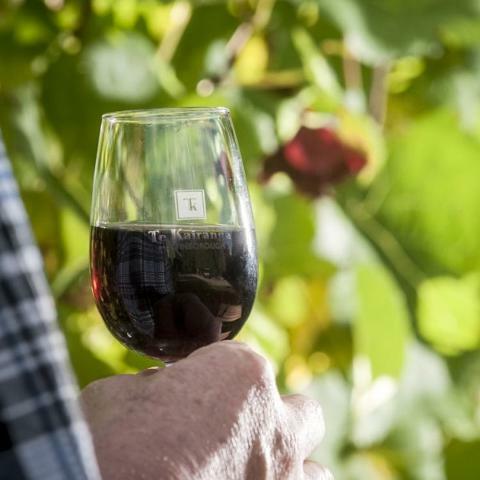 Visit the Cape Palliser lighthouse, and on the way home stop in charming Martinborough for a world-class wine tasting. Stop for lunch at the historic Lake Ferry Hotel – and perhaps try their famous fish and chips. This tour promises unforgettable memories of New Zealand’s diverse scenery. 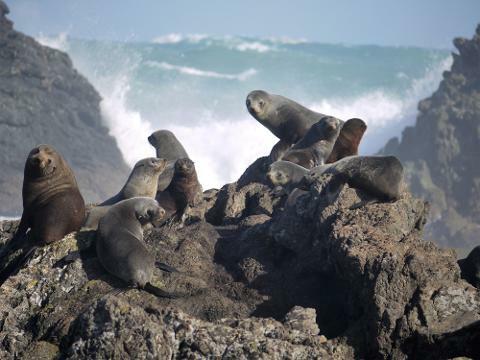 Visit a seal colony – the largest in the North Island. 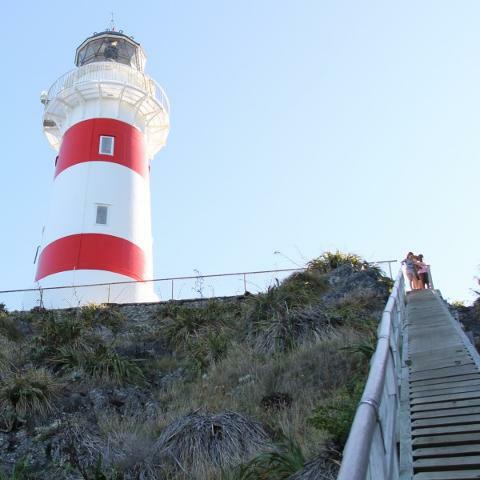 View the beautiful Cape Palliser Bay Lighthouse. Enjoy lunch at the historic Lake Ferry Hotel. 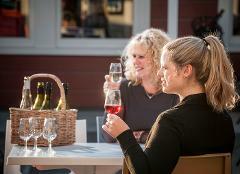 Delight in wine tastings in Martinborough. Explore a Lord of the Rings site at Kaitoke. If you are booking for only one passenger please give us a call to check availability before booking. 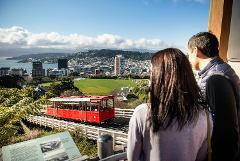 Departs from the Wellington i-SITE* at 8.30 am and returns at 5.30 pm.